To Dog With Love: Fido's Freebie Friday: Get Ready for K9 Kamp! 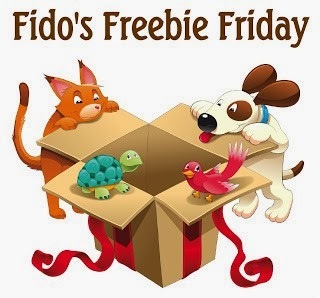 Fido's Freebie Friday: Get Ready for K9 Kamp! We've been busy this week preparing for K9 Kamp! Hope you'll join us for all the fun at our virtual camp filled with fun, fitness and friendship. And, not only will you and your pup have a great time, there's also a chance to win some amazing prizes. Come back tomorrow to enter and join our opening day at Kamp! In the meantime, you all won't want to miss any of the pet-related giveaways below. Enter them all or add your own! We make it easy by linking them up all in one place!